Late last year, Samsung brought dual front cameras to the A series with the launch of A8 and A8+ 2018. Now, they have come up with dual rear cameras on a budget smartphone. 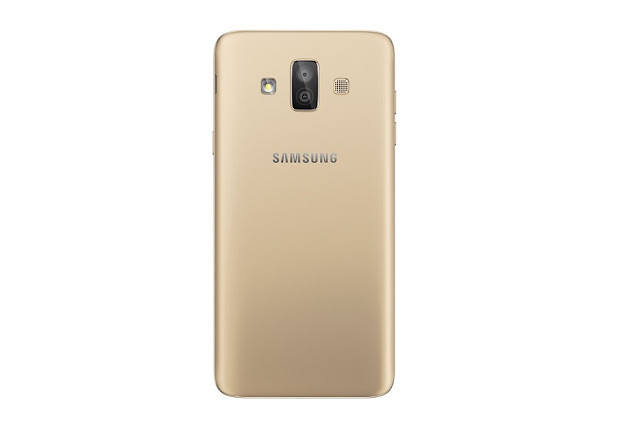 Samsung India has launched the latest entrant to its popular J-series , the J7 Duo. The mid-range series started off with J5 and J7, but now J7 itself is becoming a new series with many variants getting launched in the past year or so. This has contributed to the fact that the J series is now India's most popular smartphone series, accounting for a third of the market share. 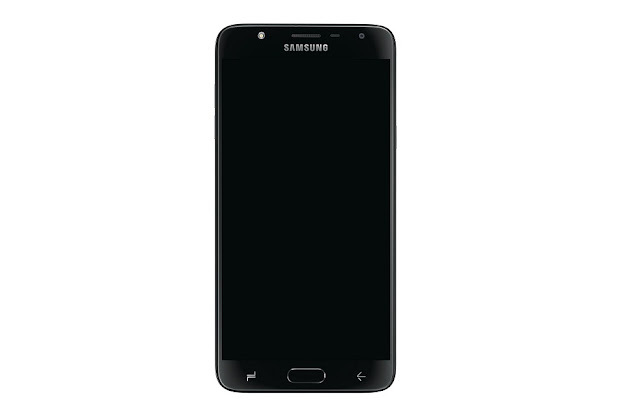 “With Galaxy J7 Duo, we are attempting to drive next level innovation in the J series that rules the hearts of Indian consumers. 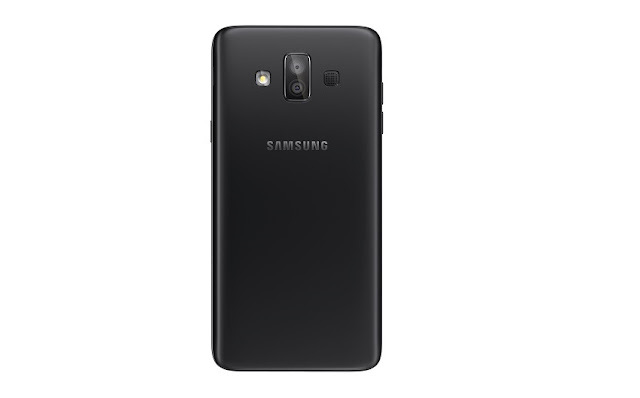 The introduction of dual camera in Galaxy J shows that we listen to our consumers and bring meaningful innovations that help enhance their lives. 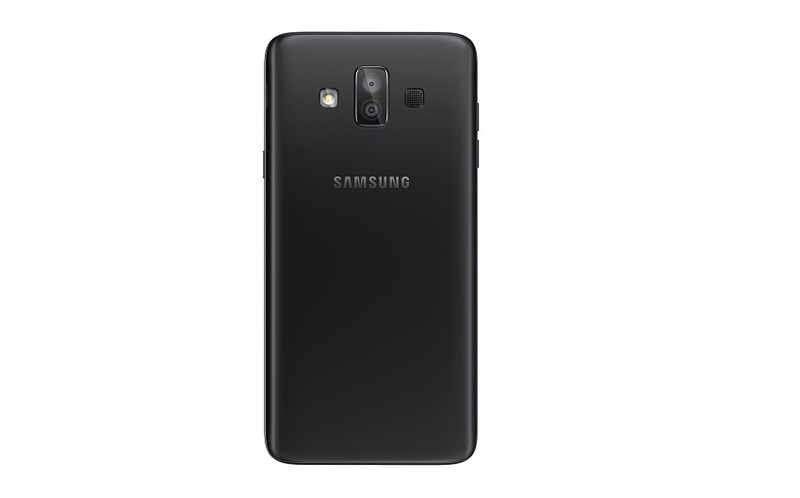 The superior specifications along with other innovative camera features in Galaxy J7 Duo will further consolidate our leadership position,” Mr. Mohandeep Singh, Senior Vice President, Mobile Business, Samsung India, said. The J7 Duo is the first J series smartphone to launch with dual cameras. The setup of choice here is a combination of 13 and 5 MP sensors and the front camera sports an 8 MP sensor. Aperture is f/1.9 on all cameras and there are LEDs to help in low light photos. There's support for Live Focus and Selfie Focus, which gives the bokeh effect to background. Face Unlock feature is also included, letting users to unlock the device conveniently. Though the inclusion of dual cameras is a welcome move, the rest of the spec sheet cuts a sorry figure. The display up front is one of the major cons considering the price segment. It's a 5.5 inch panel with 1280x720 resolution, something which would have been a deal breaker even a year ago! The use of 16:9 aspect ratio is still acceptable, but 720p display at 17k is ridiculous. The processor beneath is an octa core Exynos 7870, which Samsung has been using since 2 generations now. There's 4 GB of RAM and 32 GB storage which can be expanded by up to 256 GB via microSD card. It will come with Android Oreo out of the box. The battery capacity is 3000 mAh and there's no mention of fast charge support, neither does it have USB Type-C. Bluetooth 4.2 and dual band Wi-Fi are the other connectivity features. The J7 Duo will be available in Black and Gold color options. The smartphone will retail at a price of Rs. 16,990 across retail shops starting 12th April, 2018.